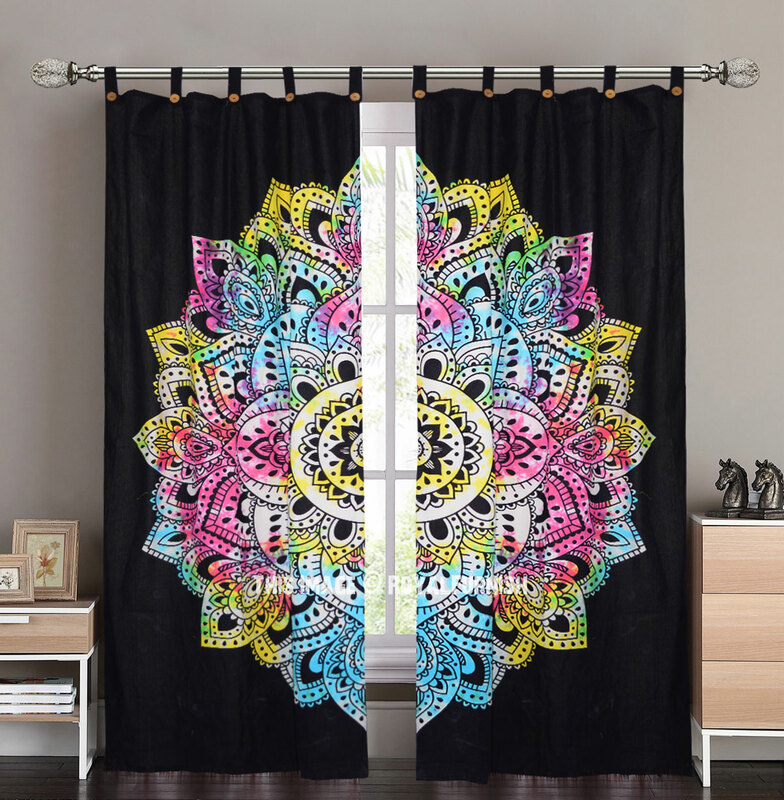 Bold and beautiful, our boho multi coloured mandala curtains will make a noticeable change in your room. 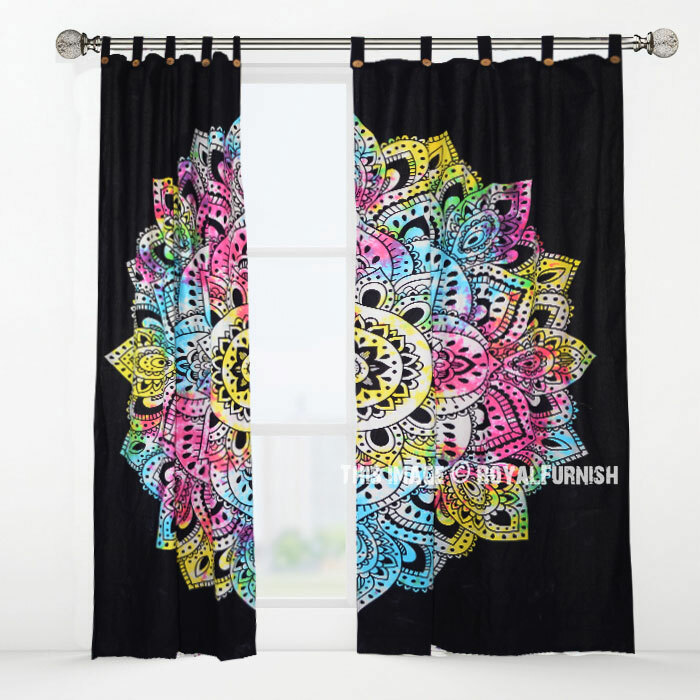 Pick one of these window curtains to prep up your home decor in the most stylish way possible. 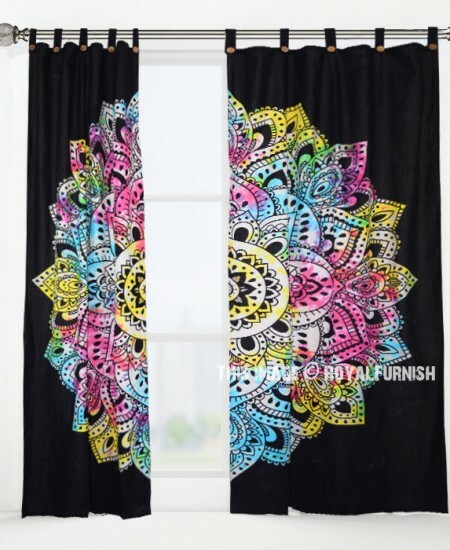 With their uniqueness and classy appeal, all your guests are sure to love the medallion pattern designing of these curtains. 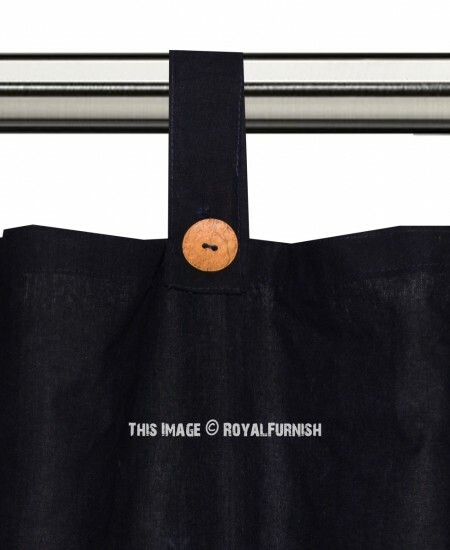 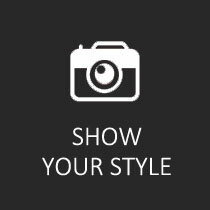 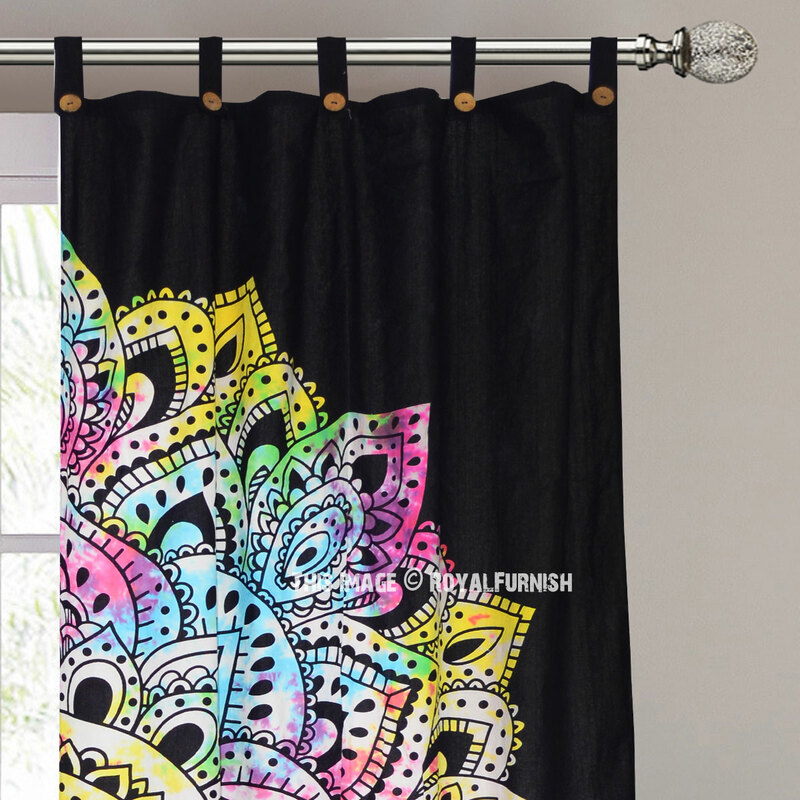 Size: Single panel: 38'' x 84'' (total width: 76" x 84") Approx. 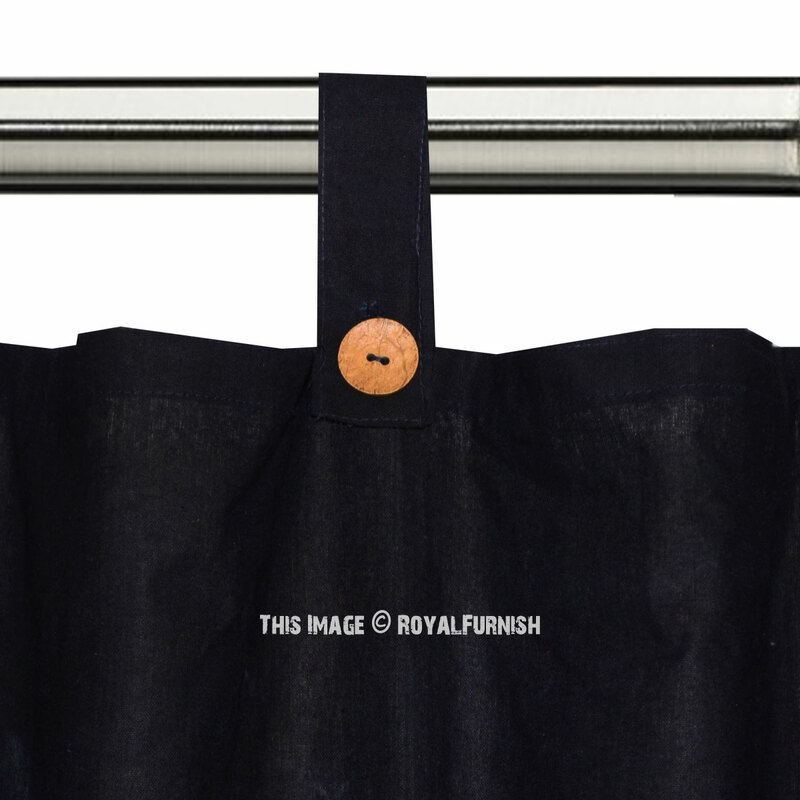 Single panel: 38'' x 84'' (total width: 76" x 84") Approx. 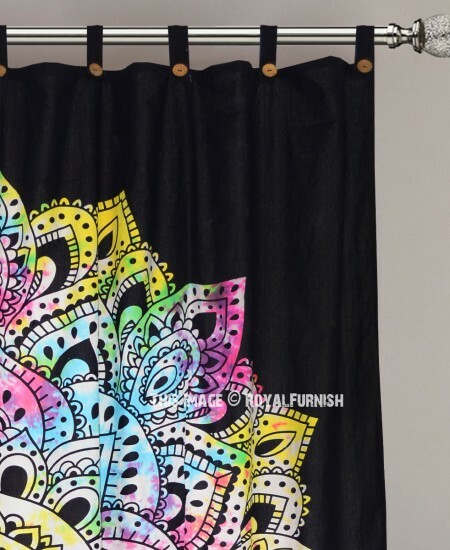 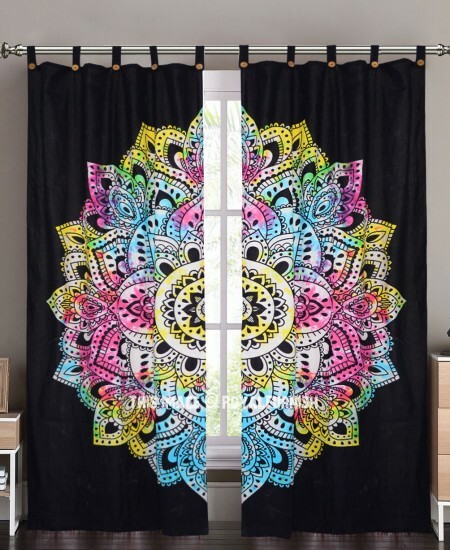 Black Multi Tie Dye Lotus Mandala Tapestry Curtain Panel Pair added to the cart!